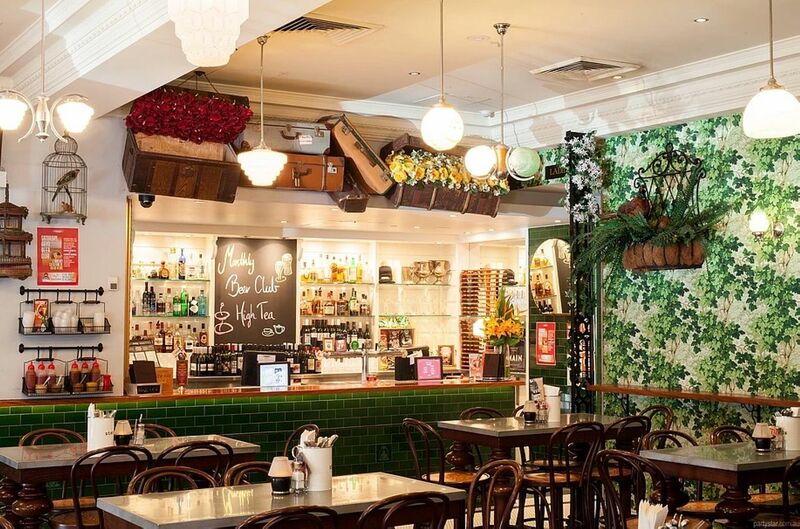 This Annandale local incorporates a traditional Aussie Pub with the intimate vibe of a small wine bar. The Empire Annandale has become the go-to destination for locals and non-locals looking for a function venue. 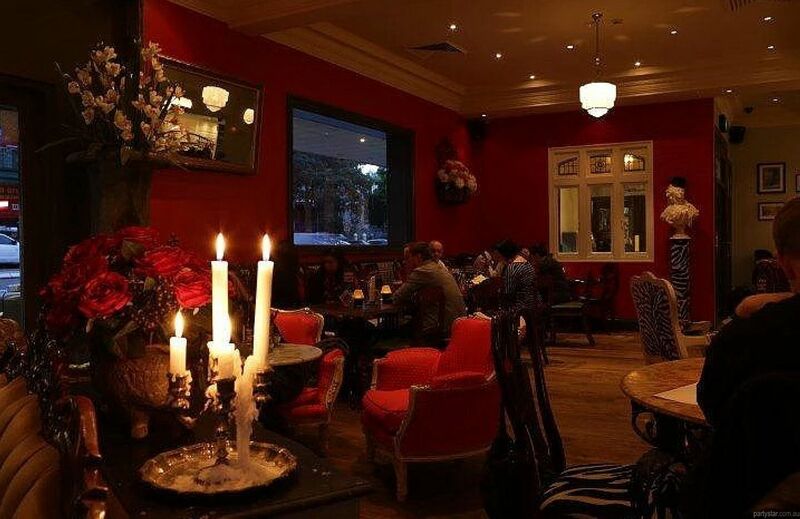 The Lounge Bar's cosy and eclectic atmosphere is classic yet modern. It boasts a private bar and beautiful furnishings. 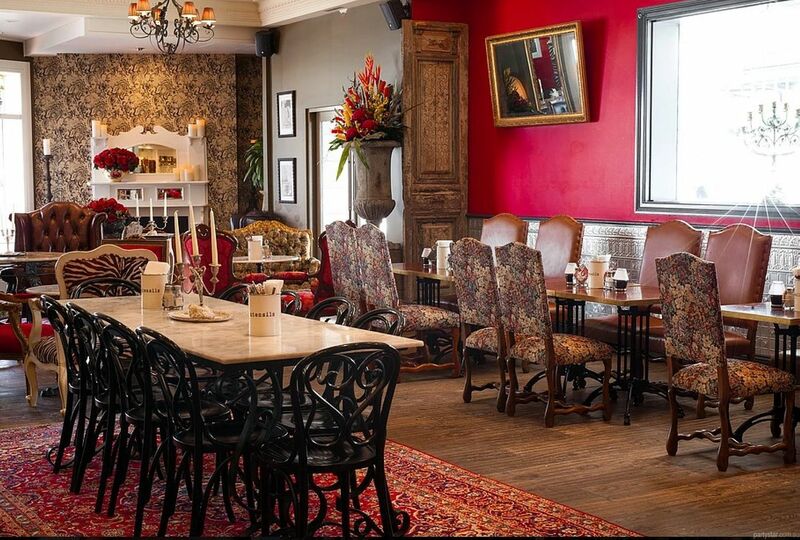 You and your guests can relax in grand old armchairs near the crackling fire, have a formal meal (made on premises) along the red wall or a casual drink and mingle in the bar area. Or all of the above! Wait staff can be arranged for a small additional cost. Available with cheaper rates, but not available Sundays.